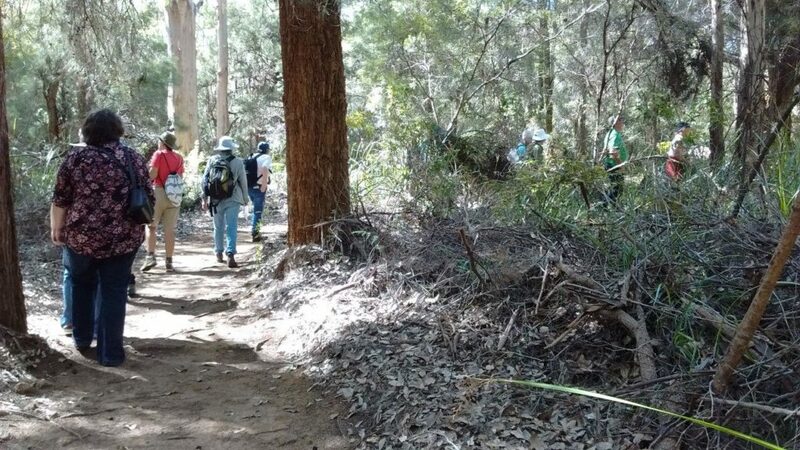 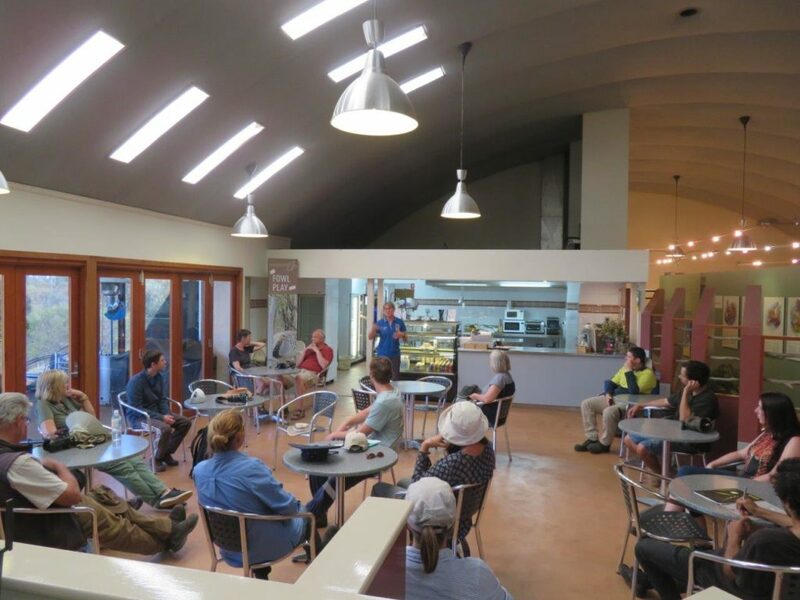 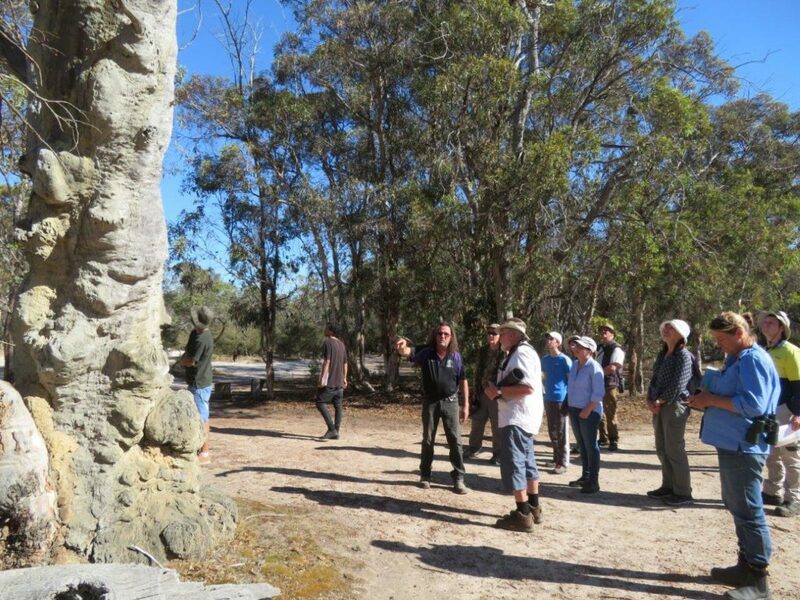 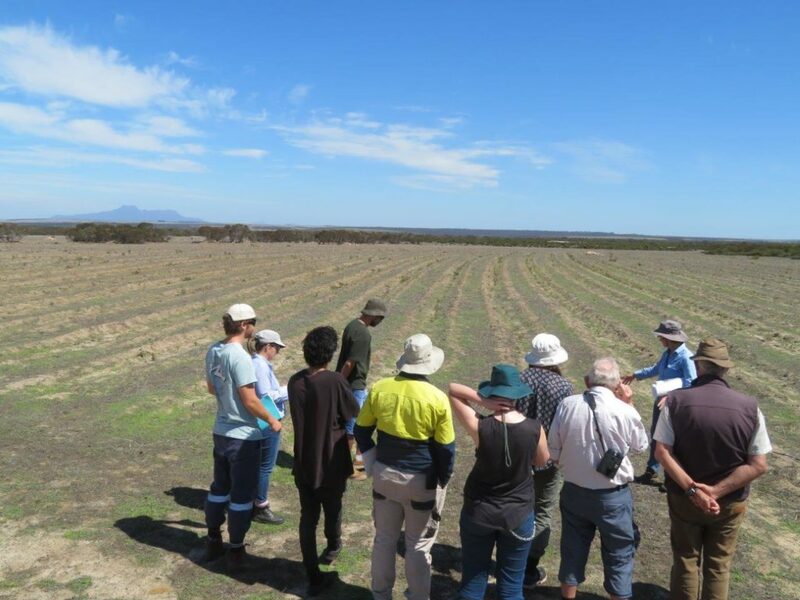 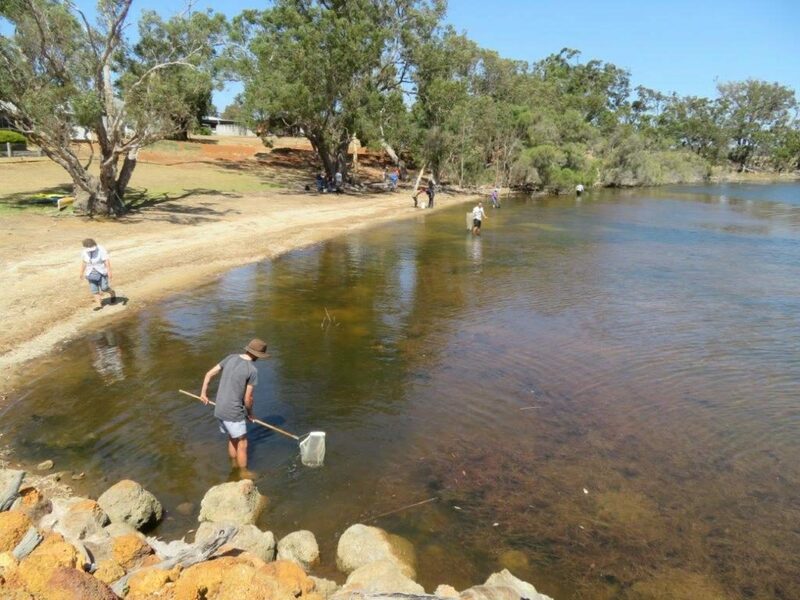 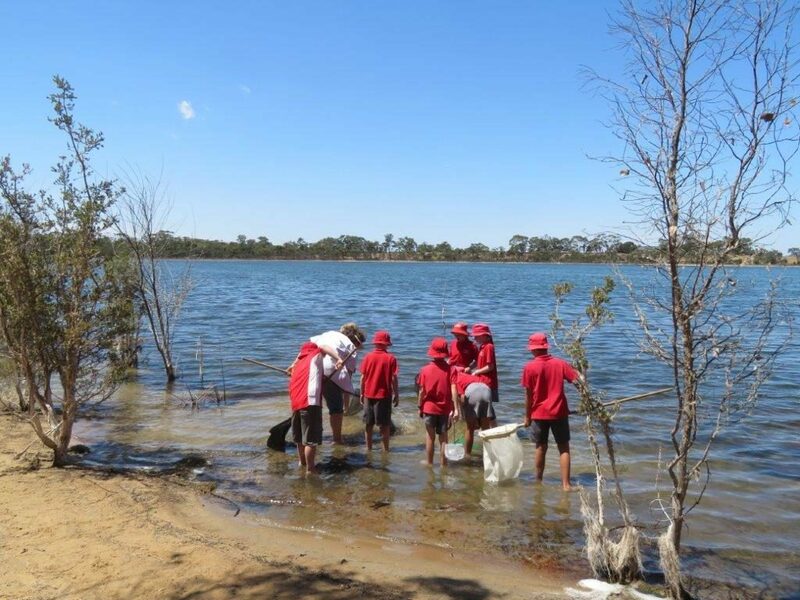 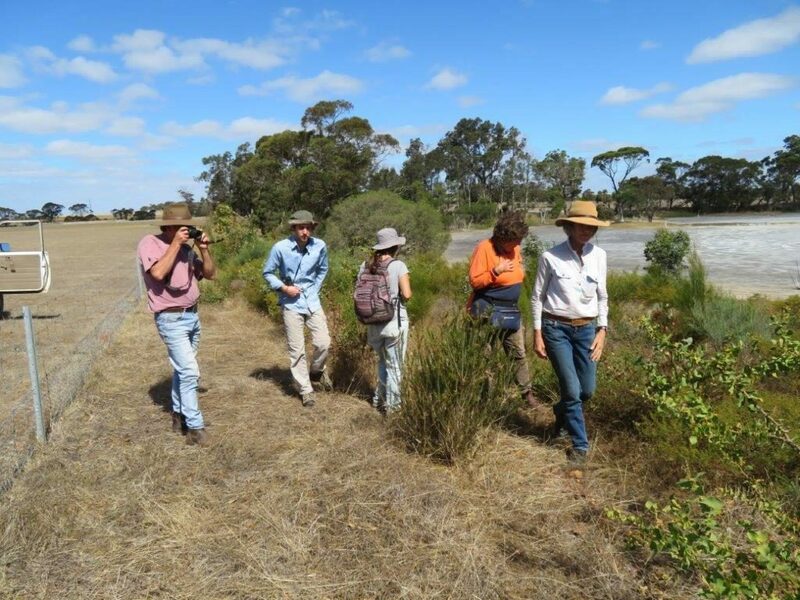 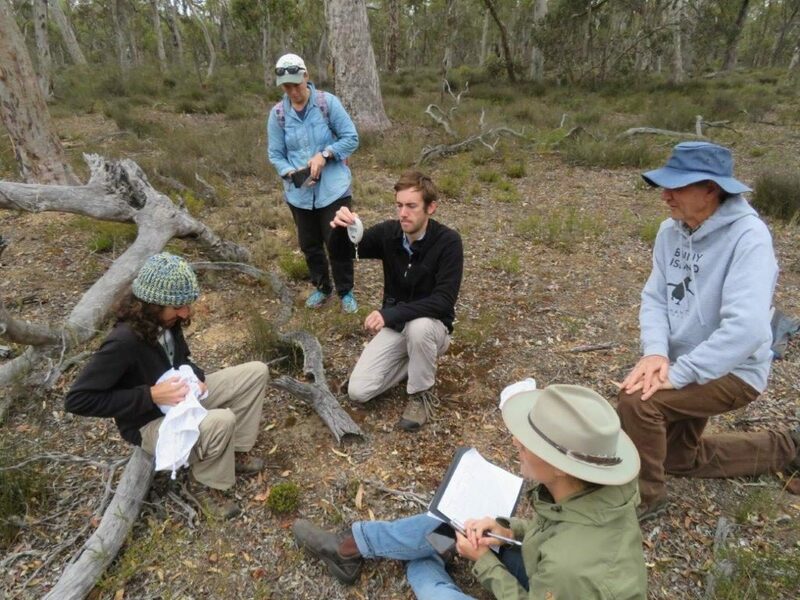 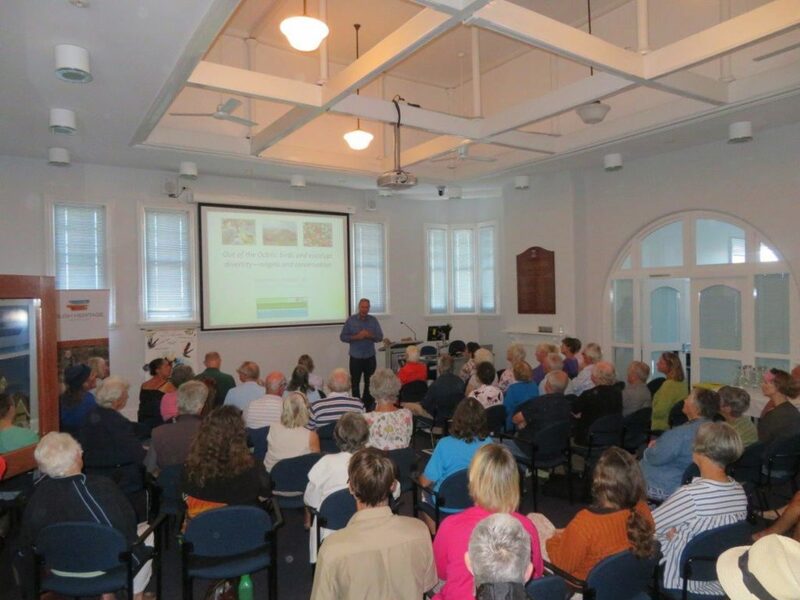 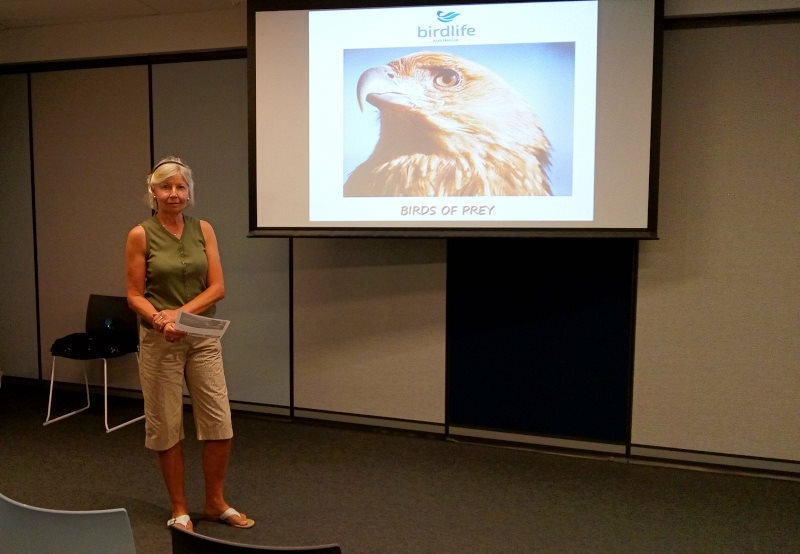 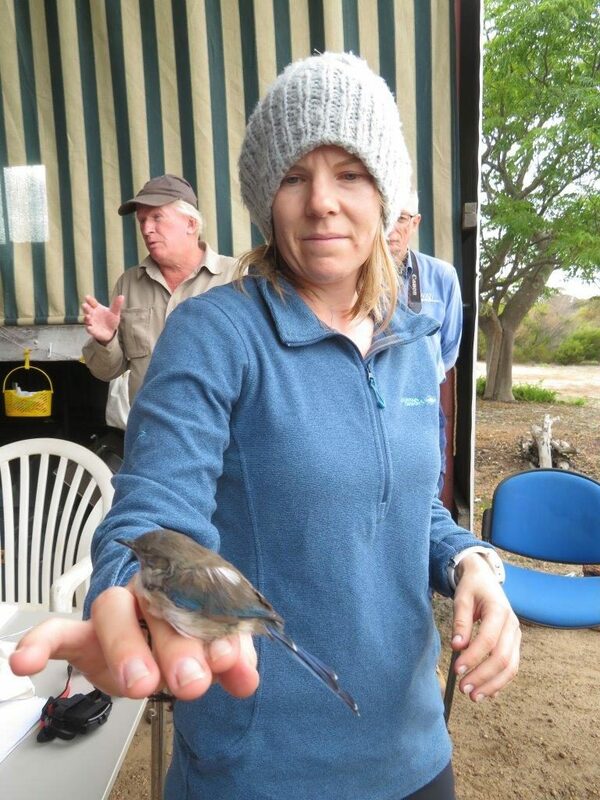 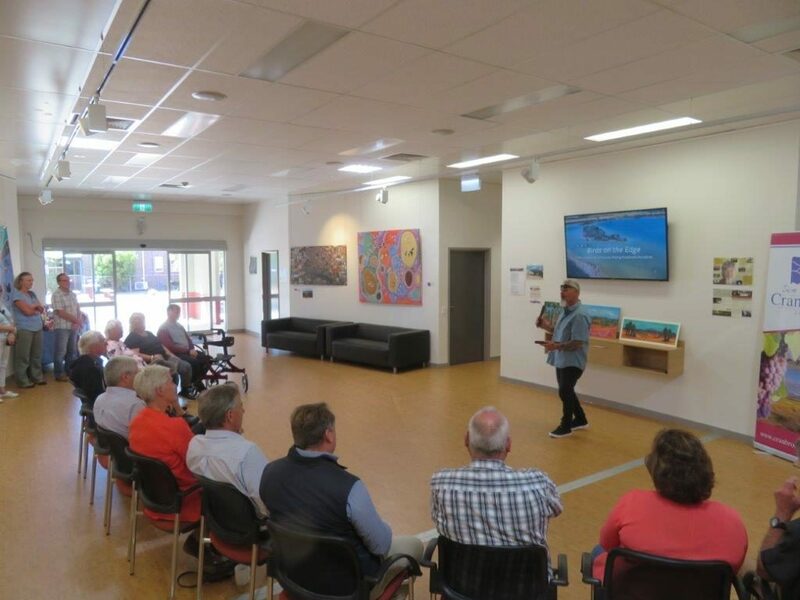 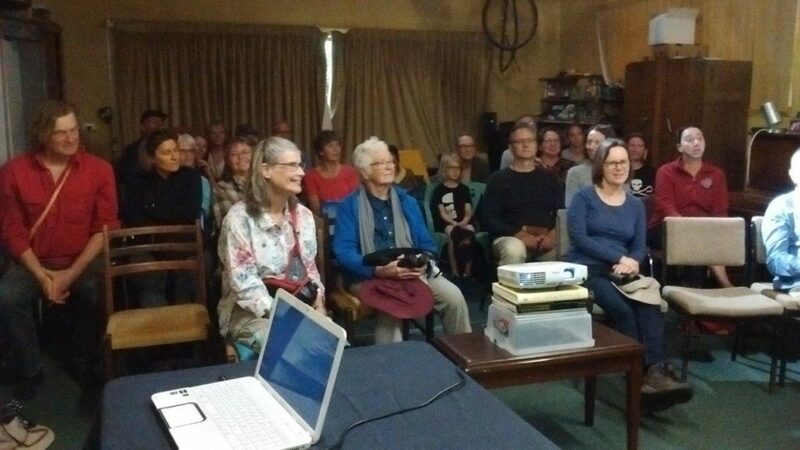 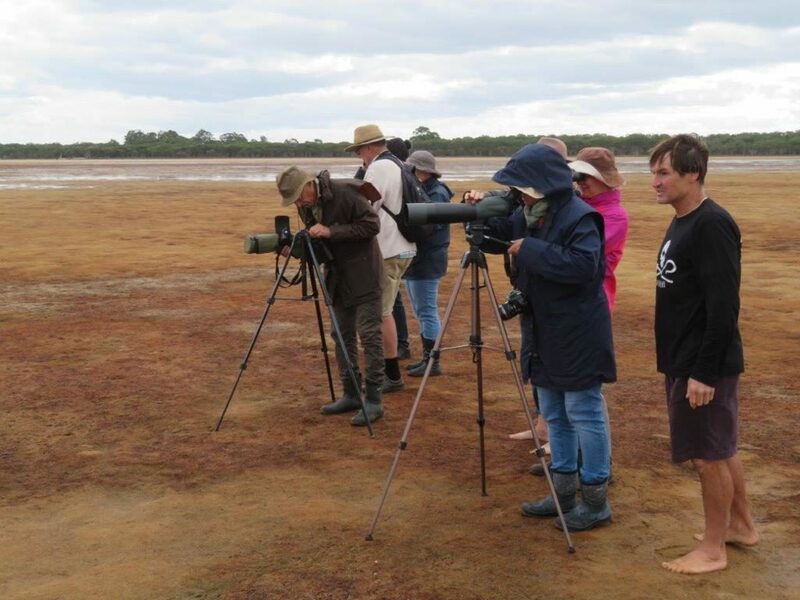 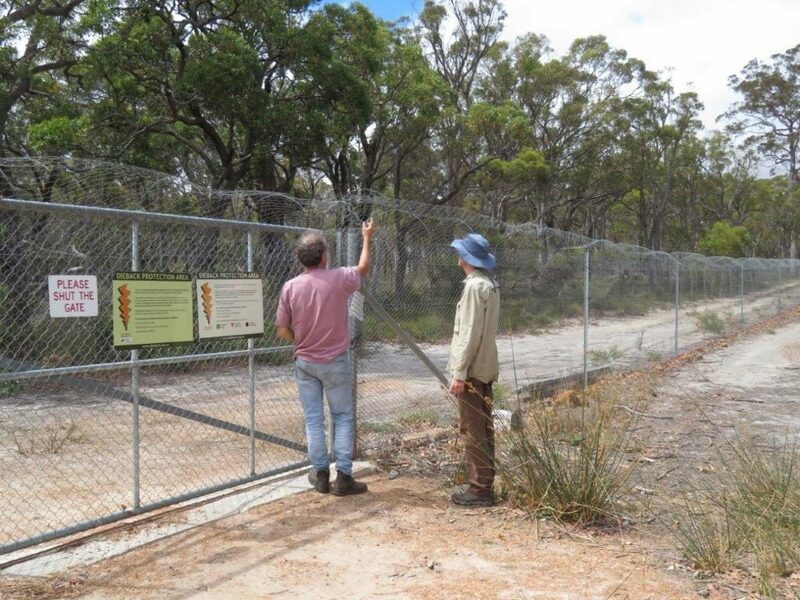 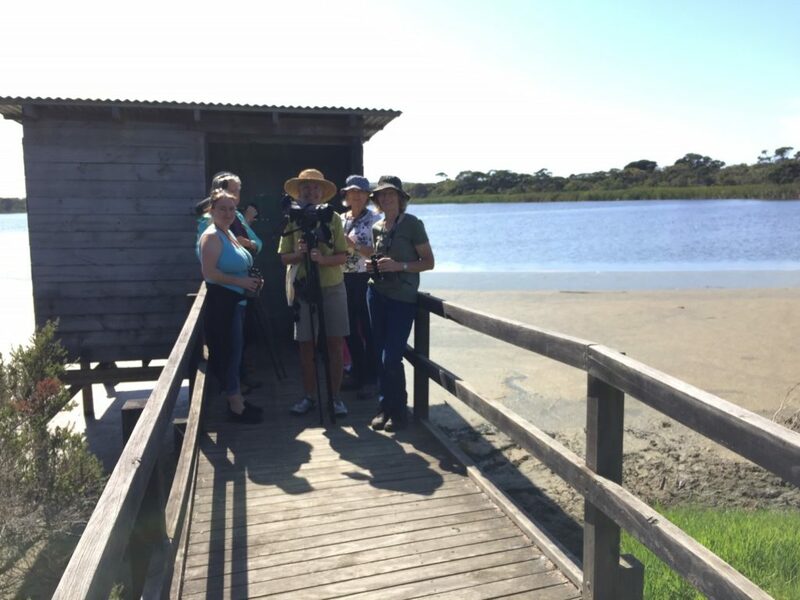 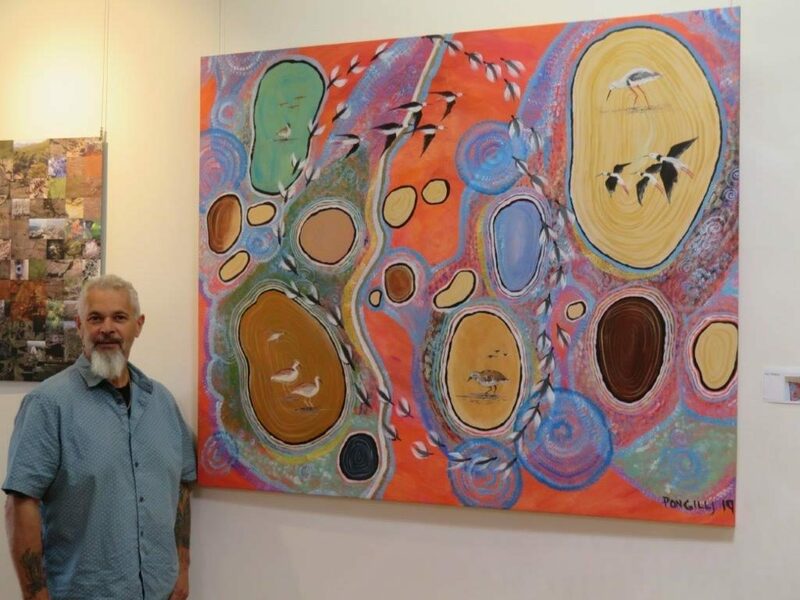 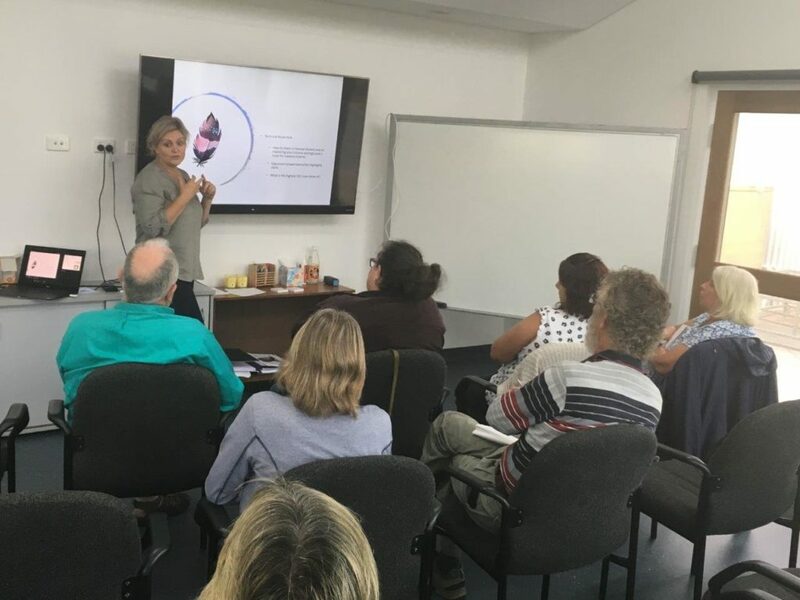 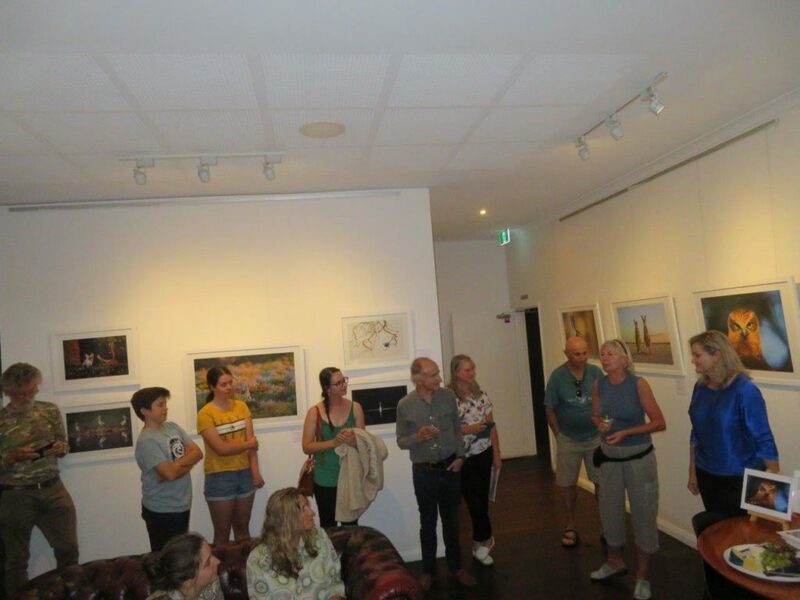 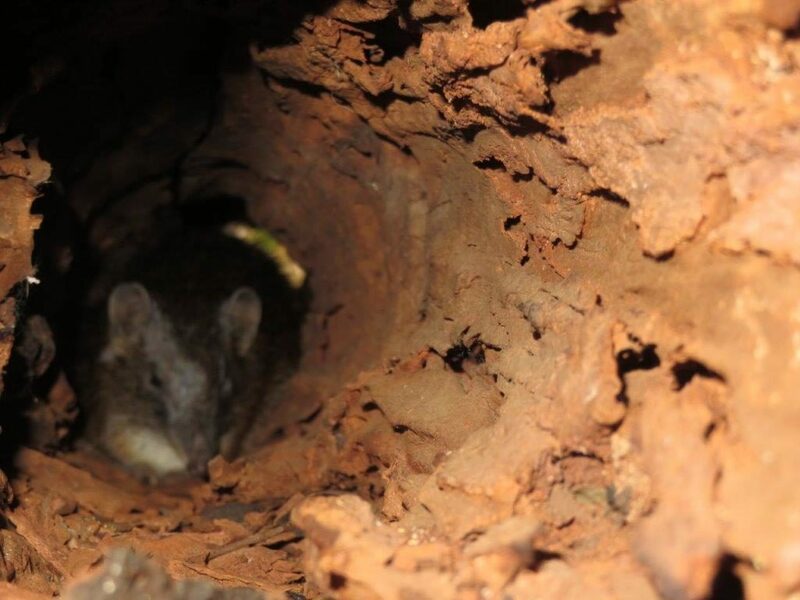 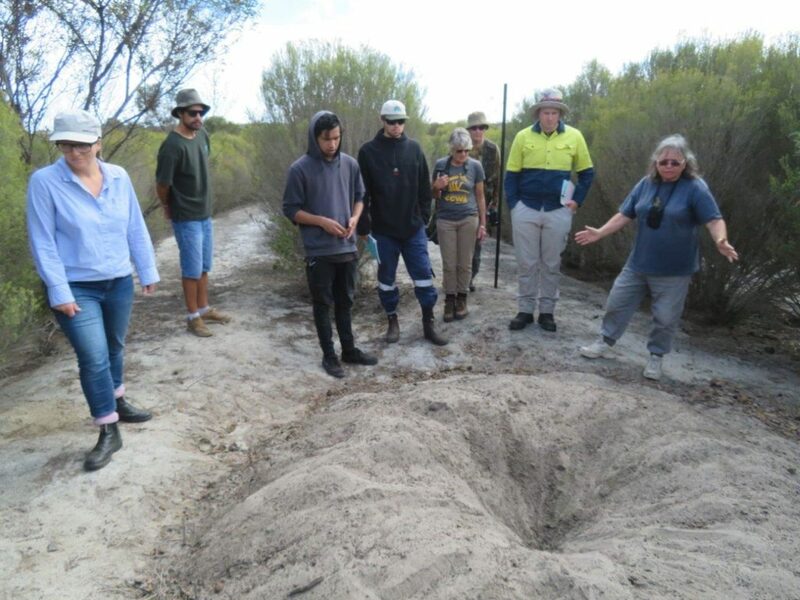 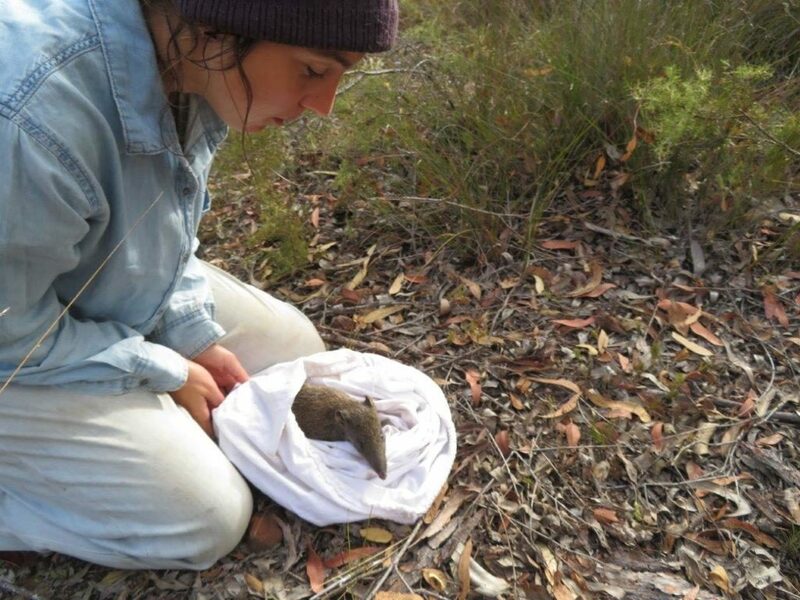 The South Coast Festival of Birds and Biodiversity 2019 concluded on the 10 April co-ordinated by Green Skills and BirdLife Australia. 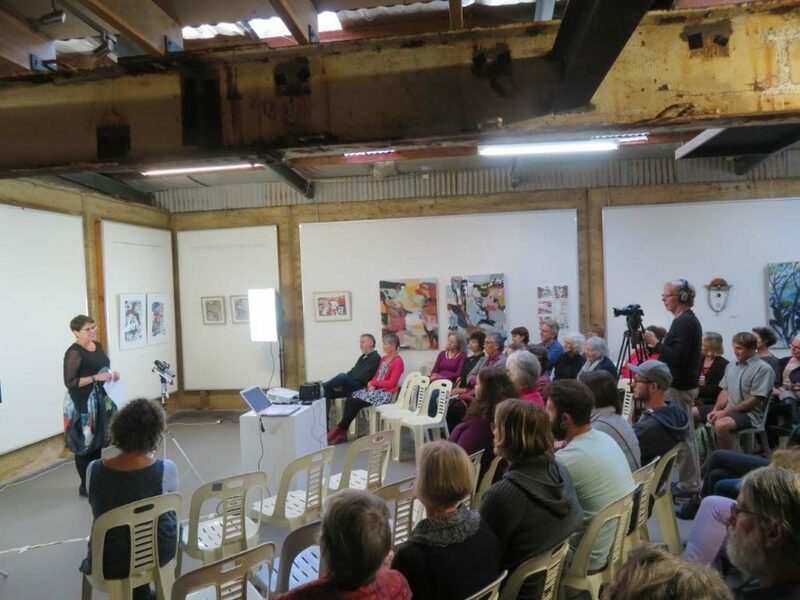 Over 30 events comprised this Festival with a hundreds of participants, young and old. 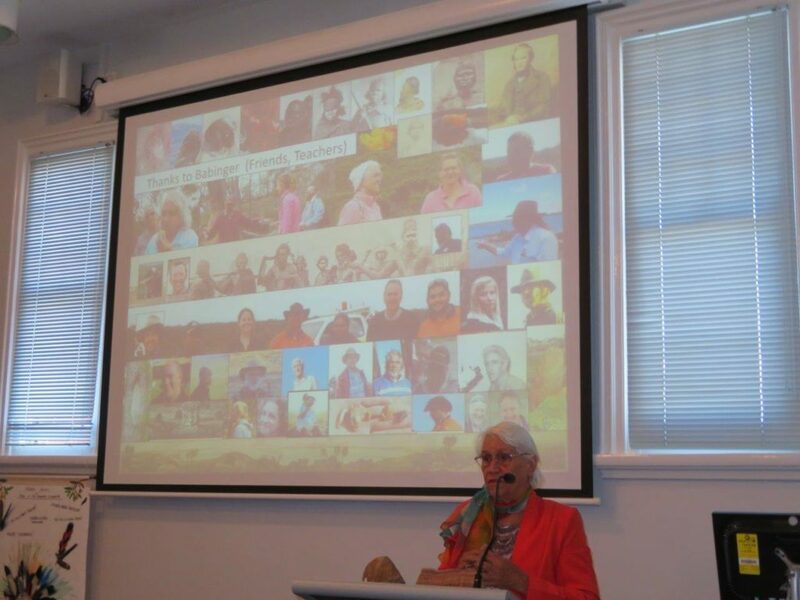 Here are pics from some of the events- Lots of fun and learning and a strong focus on conservation.